The lanes of Patiala’s old town are a glimpse into the state’s old seat of power: the 18th-century Qila Mubarak complex highlights a glorious past through its fort, inner courtyards, and the durbar hall adorned with royal portraits, carriages, chandeliers and a dagger that belonged to Guru Gobind Singh. For a taste of Patiala’s opulent lifestyle, check in at the Baradari Palace (www.neemranahotels.com), the former home of Maharaja Bhupinder Singh, and now a Neemrana heritage property. The brilliant white palace is done up with old treasures and the restaurant, housed in one of the main halls, serves some of the maharaja’s favourite dishes. Thrilling tales of Bhupinder Singh’s power struggle with the British and hilarious anecdotes about the Patiala peg printed on the menu are an interesting touch. Further west, 20 kilometres from Jalandhar, Kapurthala’s Maharaj Jagatjit Singh built some of Punjab’s most memorable palaces, forts and mosques. Stay at the luxurious Hamira (hamiralux.com), the ancestral home of the royal family and experience a different side of Punjabi hospitality. Explore Kapurthala’s Moorish-style mosque modelled on the grand mosque of Marrakesh, a Versailles-inspired palace-turned-school, and a grand Durbar Hall with a French-style painted ceiling. In Pondicherry—Puducherry, if you will—Tamil, French and Creole legacies ensure that diverse cultural elements take the lead when it comes to travel experiences. 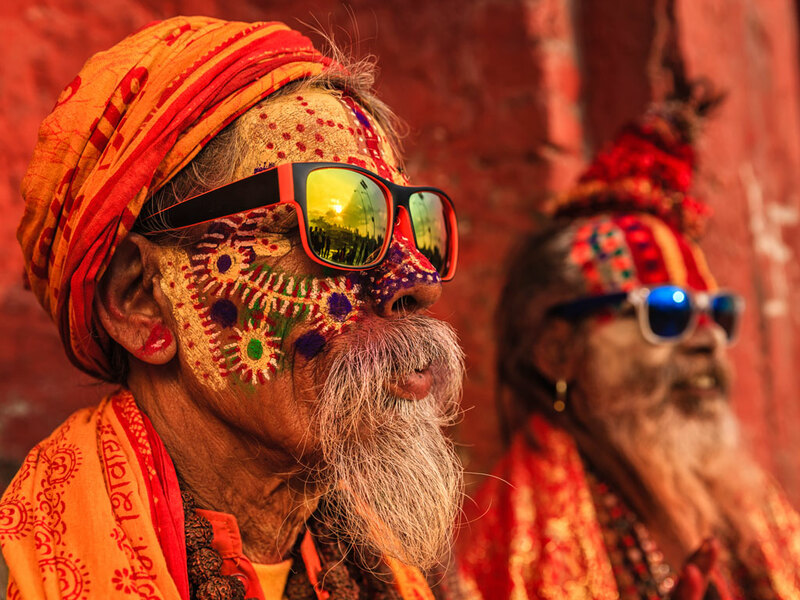 While the café-crusted promenade and the bright houses in the French and Tamil quarters invite instant curiosity, it helps to have professional help if you’re looking for a more immersive cultural experience. The Franco-Indian Sita Cultural Centre on Kandappa Mudaliar Street is a great gateway for quick-and-deep dives into Pondy’s cultural milieu. Sign up for classes that train you in cycling, photography or yoga. Feeling adventurous? 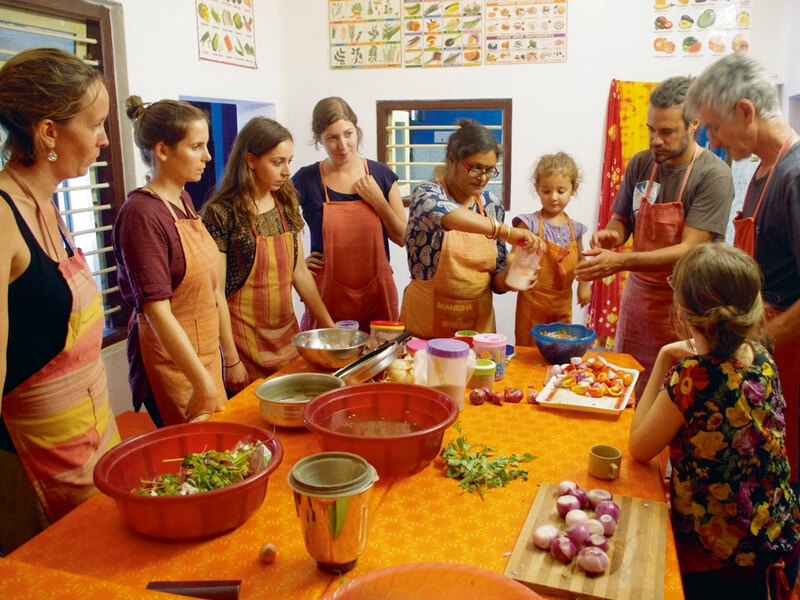 Unleash your hidden knack for French or traditional Tamilian cooking through related courses. Here, you can familiarise yourself with sundry art forms; it doesn’t have to be a tough call between the rice-and-chalk-dust kolam paintings and the ancient martial art of kalaripayattu—you can do both. And should you come out of the courses a glorious ball of energy, head to Gratitude Heritage homestay (www.gratitudeheritage.in), a restored artiste’s retreat lined with writing desks and meditative silence. 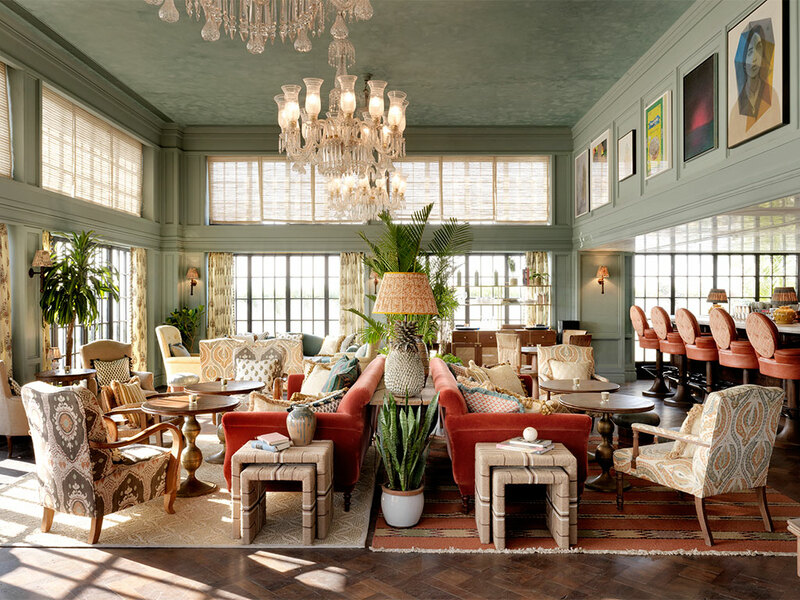 Put pen to paper the good old way, or lounge by yourself in the common areas. Who knows what creative fate awaits your culture cruise by the sea? Every year, swarms of tourists descend on the town of Pelling, 120 kilometres off the capital Gangtok, for stellar views of Mount Khangchendzonga. 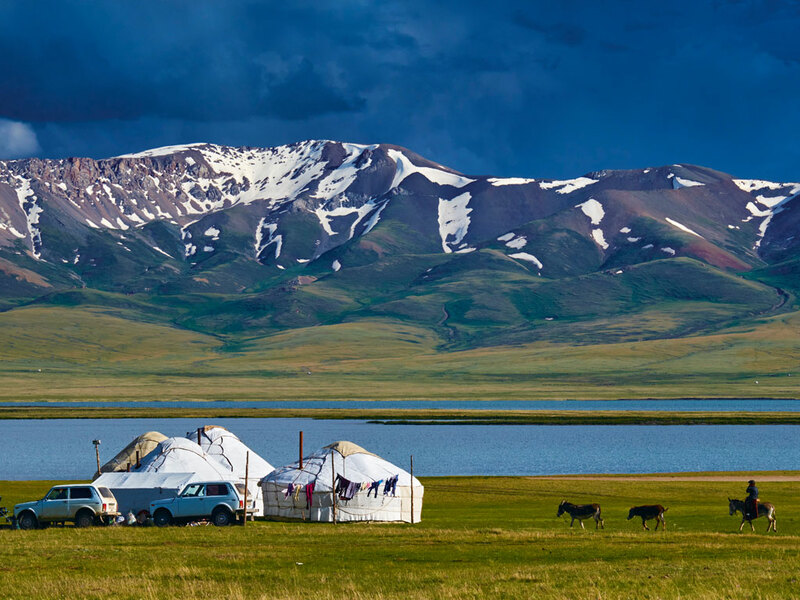 It’s special, no doubt, but quainter charms lie just eight kilometres away in the village of Darap. Ditch the local jeep and hike all the way; the Himalayas keep company to the right, in all their snowy, glistening glory. Unlike Pelling, where hotels are springing up faster than ever before, Darap is full of intimate homestays run by locals. Ask for Indra Subba (everybody knows everyone in Darap), a mountaineer from the Limboo community who lovingly built his homestay with a little help from friends. His family rustles up a most delicious traditional meal of millet pancakes, phulaurah (buckwheat) fritters, and local greens. No lofty peaks call out in Darap, but a walk around its rice fields, alleys and a hilltop shrine, are enough to make you believe in magic. Chail, a Himalayan hill station around 45 kilometres from Shimla, has its roots in a royal scandal. Developed in 1891 over 75 acres of luscious alpine forests, it was built as the summer capital of the maharaja of Patiala, Bhupinder Singh, after he was exiled by the British from Shimla for allegedly having an affair with an officer’s daughter. The local guides in Shimla often stop at ‘Scandal Point,’ to show the spot from where the couple eloped. 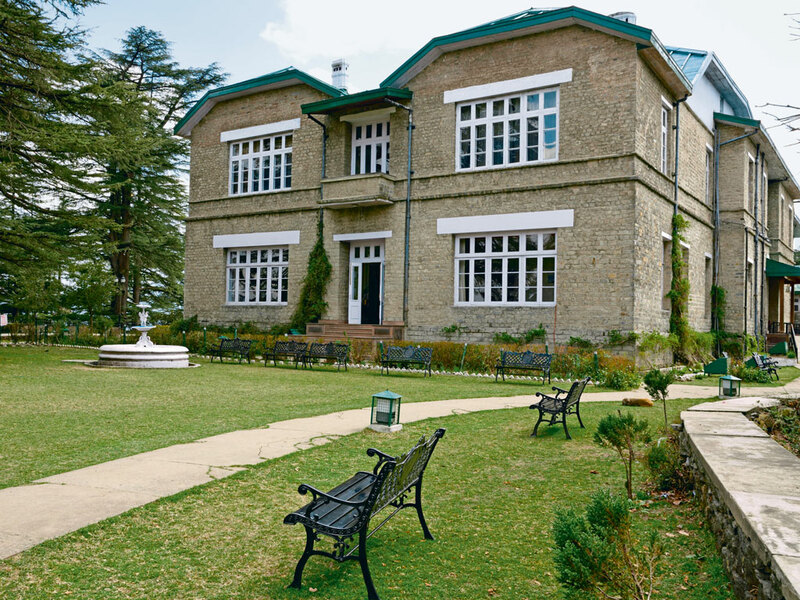 At the heart of the town is Chail’s main attraction, The Palace—a grand two-storey grey stone building built by Singh, lined with ornate teak furniture, life-size court portraits, velvety curtains and looming crystal chandeliers. 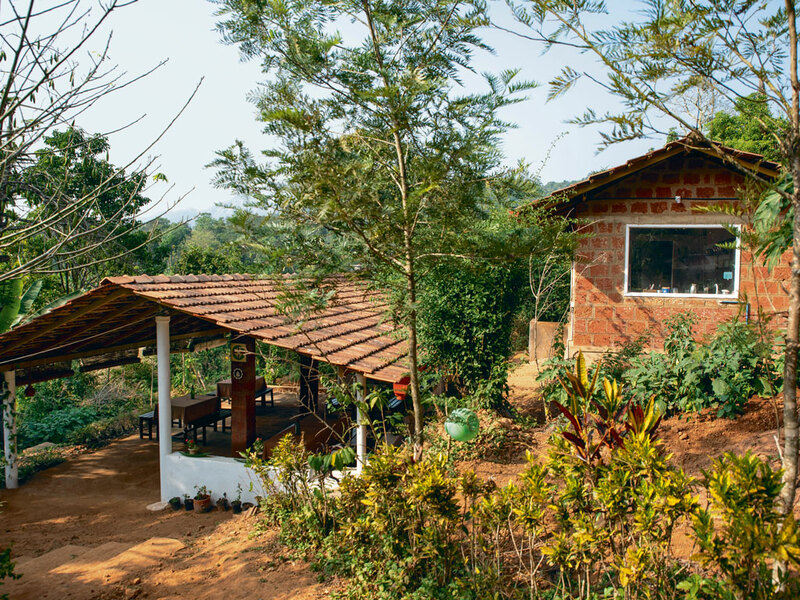 The real charm however lies in little wooden cottages on the property that are linked by narrow mud paths. Our scarlet log hut, with mirrors on the ceiling and suggestive paintings—is almost at a kilometre’s distance from the main complex. “This is for our couples,” the attendant sheepishly tells me and my husband. “But if you see other cottages, they are best suited for a writer or an artist.” Chail has several such hidden cottages with nothing but cedar-lined paths, valleys and macaques for miles. Set deep in the forest, our cottage faces a dense forest valley. When clouds descend, the cottage is enveloped in a misty white haze. When the clouds recede, you see clear blue skies and the brightest stars at night. 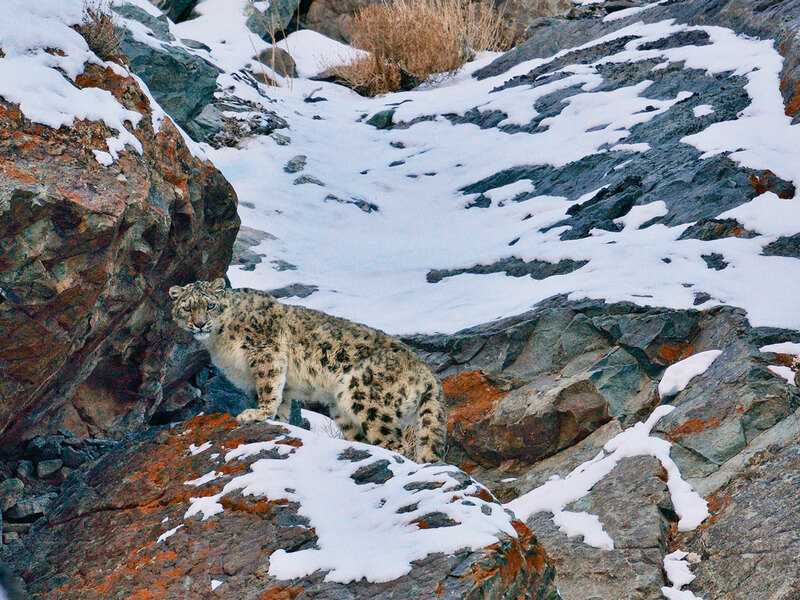 The hill station also has the Chail Wildlife Sanctuary with a healthy population of leopards, pheasants, barking deer and birds. But we had to only walk a few steps away from our doorstep to spot the rare khalij pheasant and red-billed blue magpies.